MONDAY, Feb. 12, 2018 (HealthDay News) -- Long after you rid your home of unwelcome bedbugs, chemicals they leave behind in their droppings may continue to haunt you, a new study shows. But histamines that bedbugs shed can cause rashes and trigger respiratory problems in humans, researchers from North Carolina State University found. 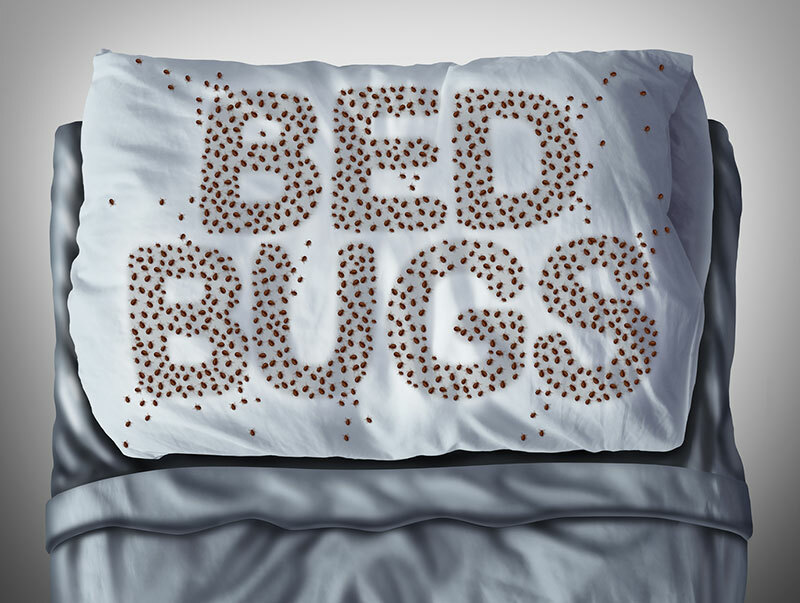 Bedbugs give off high levels of histamine in their droppings, the study authors explained. For these pests, histamines serve as a marker to help them congregate in places where they can find sleeping people or food. "Histamine levels in bedbug-infested homes were at least 20 times higher than histamine levels in homes without bedbugs," said study leader Zachary DeVries, a postdoctoral researcher at North Carolina State. "And these levels didn't decrease much three months after treating the infested homes with heat and insecticides," DeVries added in a university news release. For the study, the scientists examined specific apartments in a complex located in Raleigh, N.C. They looked for signs of bedbugs and collected dust from both contaminated apartments and apartments with no evidence of infestation. The investigators found the apartments with bedbugs had dust with much higher histamine levels than the dust from the apartments that didn't have bedbugs. After monitoring histamine levels over time, the apartments treated professionally for bedbug infestation still had persistently high histamine levels three months later. The researchers plan to continue explore the best ways to lower bedbug histamine levels. "A combination of heat treatment to eradicate bedbugs and rigorous cleaning to eliminate some of the household dust could be a way to reduce these histamine levels; we'll do future testing to bear that out," DeVries said. "We'll also further investigate the effects of histamine in an indoor environment, including chronic exposure to histamine at low levels," he added. The findings were published online Feb. 12 in the journal PLOS ONE.